Asus has announced that it has sold over 2 million smartphone units of its ZenFone series, and to commemorate the milestone, the Taiwanese company has announced ‘OMG Days’ sale on Flipkart. The sale will start from February 6 i.e. tomorrow and will run till February 9, and during the period, a gamut of Asus devices will be available at discounted prices with no-cost EMI and cashback offers. The smartphones that are a part of the sale include the Asus ZenFone Max Pro M1, ZenFone Max Pro M2, ZenFone Lite L1, ZenFone 5Z, and ZenFone Max M2. Asus ZenFone Max Pro M1 will be offered at a discounted price starting at Rs. 8,499 on Flipkart during the sale period. This means a price drop of Rs. 1,500 for the 3GB RAM variant. The phone recently received a permanent price cut, and it is now sold for Rs. 9,999 for the 3GB RAM/ 32GB storage variant, while the 4GB/ 64GB variant is priced at Rs. 11,999, and the 6GB RAM/ 64GB storage variant is priced at Rs. 13,999. We can expect the other RAM and storage options to be sold at reduced rates as well during the Asus OMG Days sale. Big highlights of the Asus ZenFone Max Pro M1 include a 5,000mAh battery, a dual rear camera setup, a Snapdragon 636 SoC, and a large 5.99-inch display. Even the new Asus ZenFone Max M2₹ 8,999 and Asus ZenFone Max Pro M2₹ 11,999 will be sold at reduced prices, with discounts of at least Rs. 1,000, during the Asus sale. 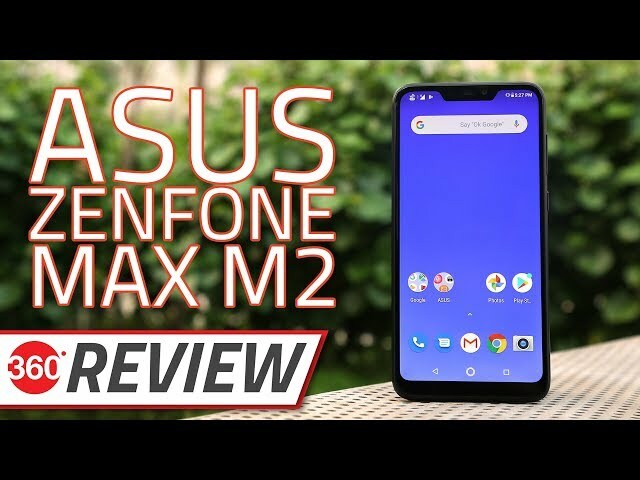 The Asus ZenFone Max M2 will be available for purchase starting at Rs. 8,999 and the Asus ZenFone Max Pro M2 will be sold at Rs. 11,999 on Flipkart during the four-day sale. The Asus ZenFone Max Pro M2’s launch price in India starts at Rs. 12,999 for the 3GB RAM/ 32GB inbuilt storage variant, going up to Rs. 14,999 for the 4GB RAM/ 64GB inbuilt storage variant, and Rs. 16,999 for the 6GB RAM/ 64GB inbuilt storage variant. On the other hand, the Asus ZenFone Max M2 launch price in India starts at Rs. 9,999 for the 3GB RAM/ 32GB inbuilt storage variant, going up to Rs. 11,999 for the 4GB RAM/ 64GB storage variant. Both the phones sport large displays with notches, both have dual rear camera setups, and both also feature large batteries. 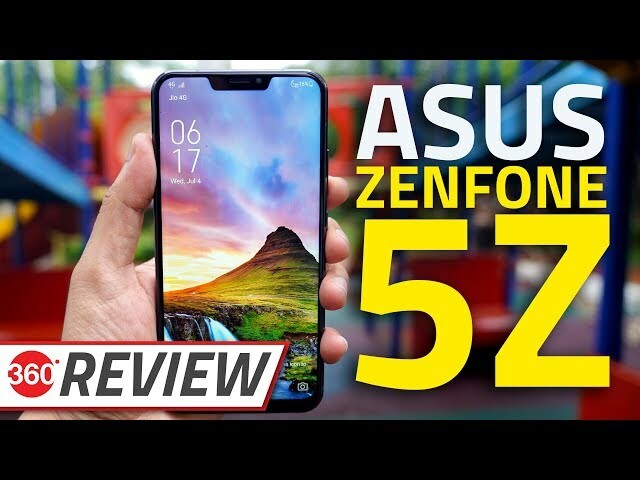 The Asus ZenFone 5Z, which was launched last year in July, will be offered with a discount of Rs. 8,000. This means that the phone will be priced at Rs. 21,999, instead of its current price of Rs. 29,999 for the 6GB RAM/ 64GB storage variant. The 6GB RAM/ 128GB inbuilt storage model is typically sold at Rs. 32,999, and the top-end variant with 8GB of RAM and 256GB of internal storage bears a price tag of Rs. 36,999, and these variants should presumably also be sold at discounted price during the sale period. The company is also providing a no-cost EMI offer of up to 6 months and complete mobile protection at Rs. 399. Key highlights of the Asus ZenFone 5Z include Qualcomm Snapdragon 845 SoC, up to 8GB of RAM, an 19:9 display, and dual rear cameras. Lastly, the Asus ZenFone Lite L1, which was launched for an introductory price of Rs. 5,999 in October last year, will be sold for Rs. 4,999 during the Flipkart sale. Flipkart will further offer no-cost EMI offer of up to 6 months and complete mobile protection of up to Rs. 9. Big highlights of the Asus ZenFone Lite L1 include a Qualcomm Snapdragon 430 processor, a 3,000mAh battery and come with support for Face Unlock. It also packs a dual-SIM slot as well as a dedicated microSD slot. To see all the deals, head here.